So you've seen this layout before, you say? I know... Forgive the recycling, but it works and I needed something quick. Those dreaded man's cards, I'm sure you've all wrestled with them! 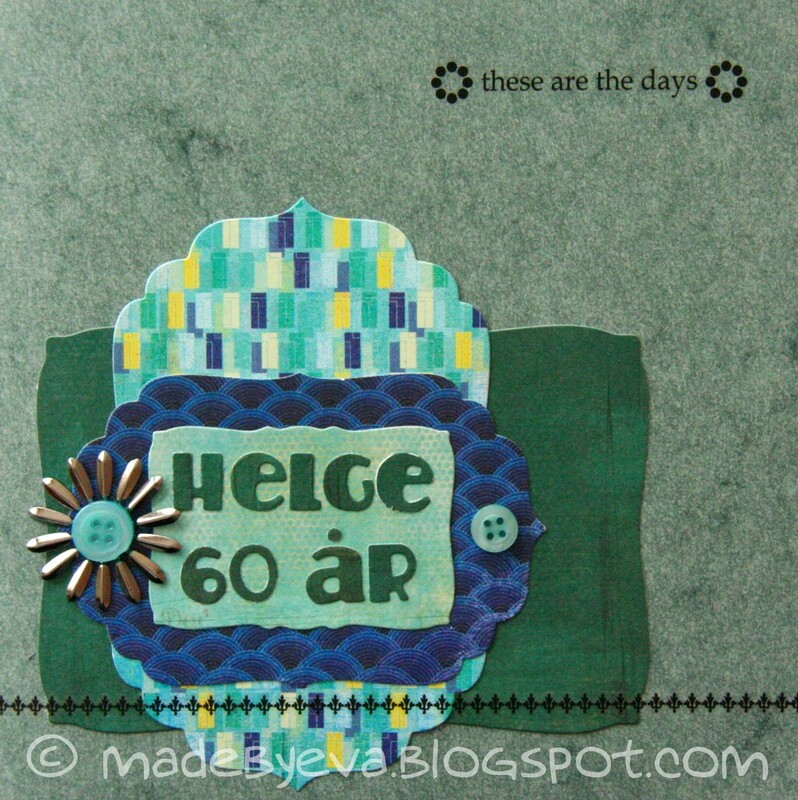 This one doesn't have any particular theme either, so I just found some BG papers that worked together, added a few embellishments and rub-ons and called it a day!